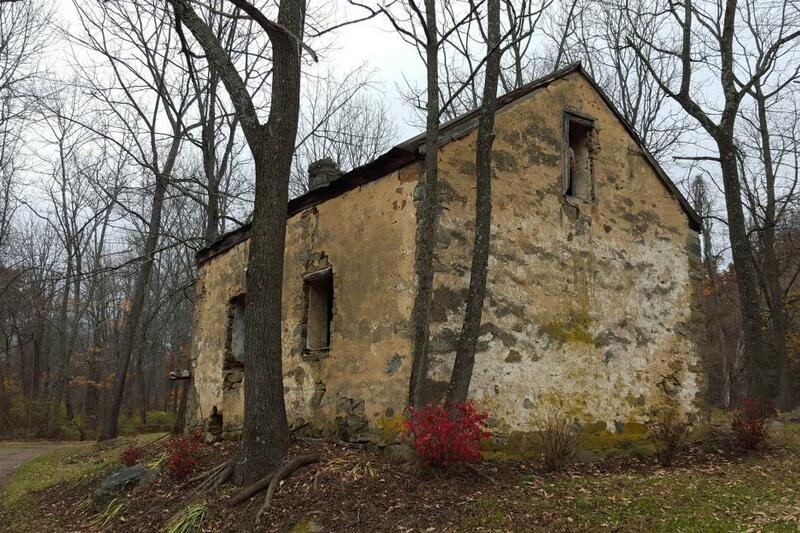 The ruin of an abandoned damaged stone house in New Jersey. Ahhhh so lovely! I am intending to use these pics of this gorgeous old home as a background (green screen) on my youtube channel. Thanks so much for your beautiful pics!